Highly stressable and wear-free. With KOBSERT® thread inserts in metallic materials. KOBSERT® thread inserts are designed for creating vibration-resistant and torsion-proof nut threads in metal materials with low shear strength. Clever mechanics, easy use. Whenever stringent demands are made on the tight fit of a thread, KOBSERT® thread inserts ensure the necessary hold. In particular, metals with low shear strength such as aluminium and aluminium or magnesium alloys benefit from thread reinforcement. KOBSERT® technology is suitable for thread reinforcement as well as for the repair of damaged threads. 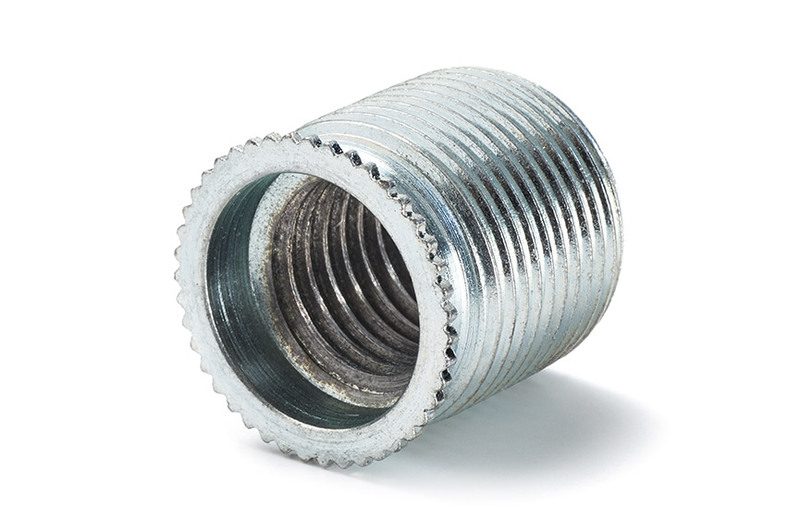 The threaded bush is mechanically anchored without additional securing pins or washers and without chemical adhesion or sealing materials. 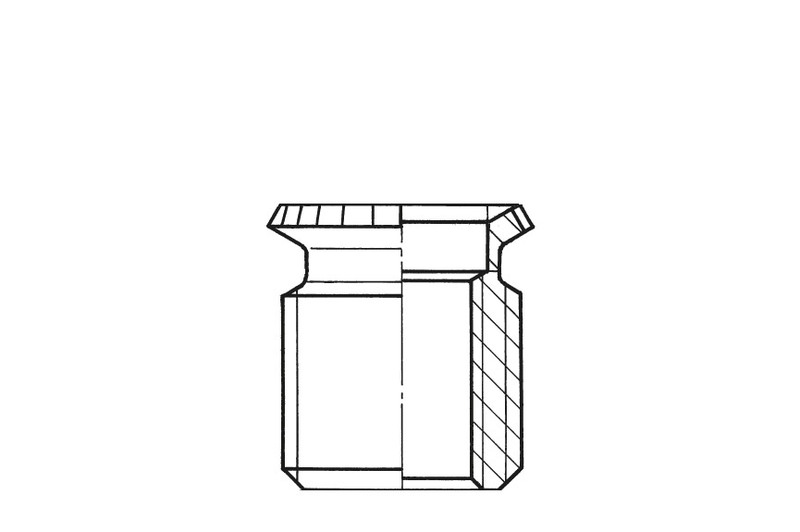 The version with a sealing ring is designed for gas and liquid-tight joints. 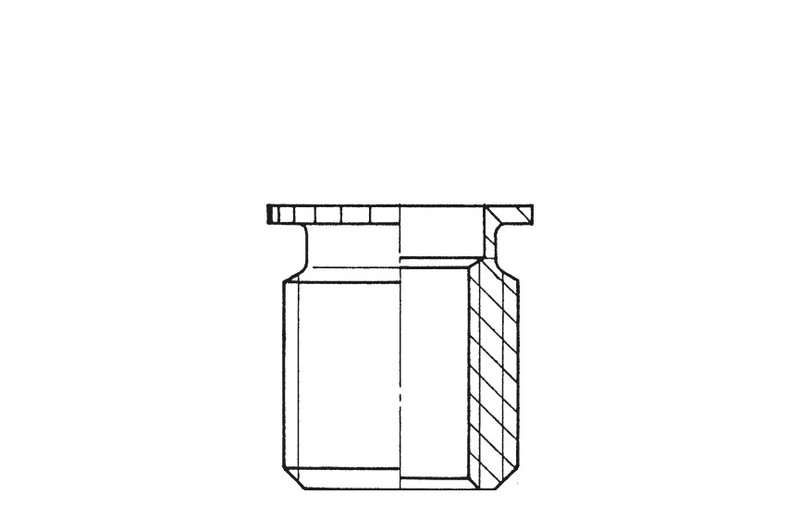 In the automotive industry KOBSERT® thread inserts are used for example in engine mounting parts, gear connections, oil drain plugs and towing eyes. Other industrial applications include refrigeration and air-conditioning technology, electrical engineering or agriculture and garden technology. 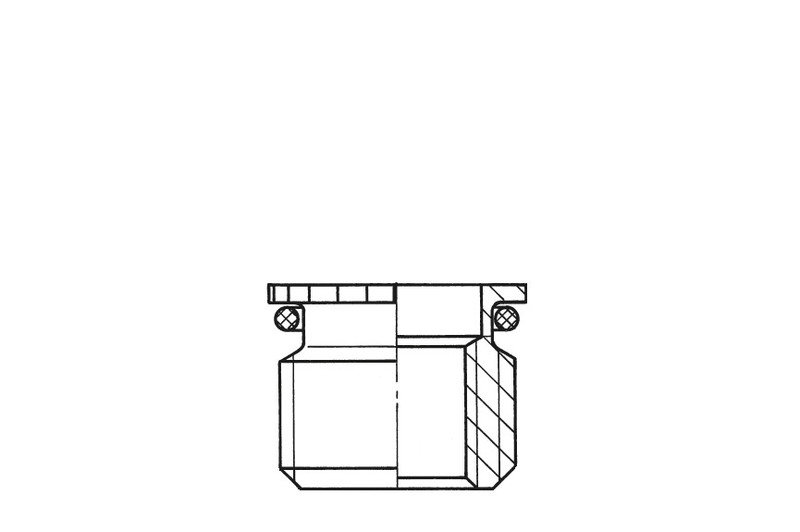 KOBSERT® thread inserts create highly resilient joints in metal materials with low shear strength, e.g. aluminium and aluminium / magnesium alloys, including short screw-in depths. Tight fit. The KOBSERT® thread insert is anchored mechanically without additional securing pins or washers and without chemical adhesion or sealing materials. Turn old back into new. 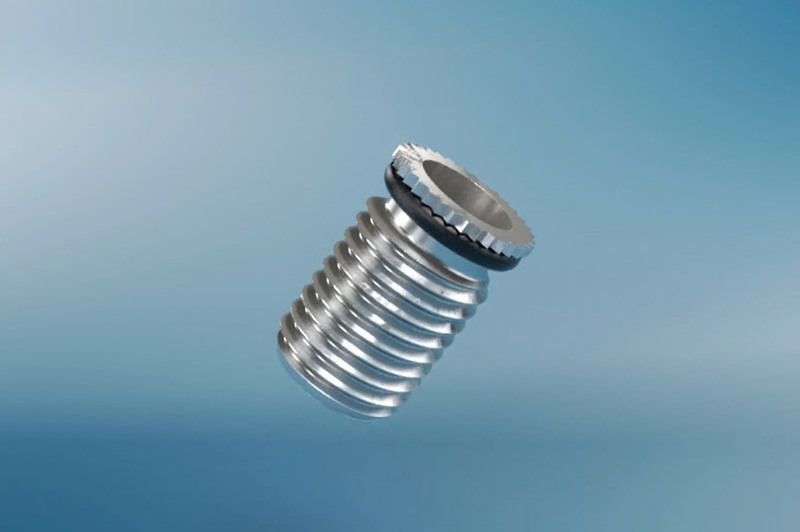 KOBSERT® thread inserts can also be used to repair damaged threads. No way of getting through. 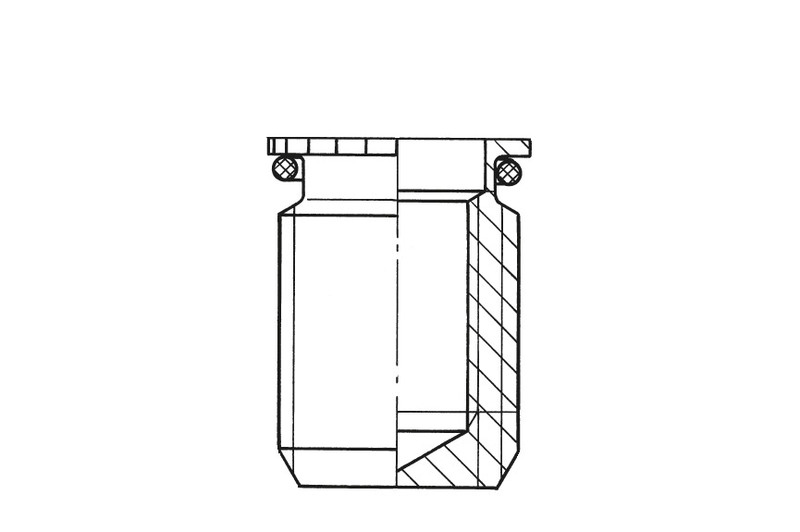 The KOBSERT® thread insert with sealing ring ensures gas and liquid-tight joints. When installing KOBSERT® thread inserts, the safety flange is pressed flatly into the surface of the workpiece. This reduces the pipe-shaped neck area below the safety flange and covers as far as the mounting thread. Following installation the thread inserts are reliably protected against unscrewing, even when the part is exposed to dynamic screw load or extreme temperatures. Setting also prevents thread backlash between the insert and the thread in order to minimise setting phenomena under load. Do you have any other requirements? Please feel free to contact us. The safety flange prevents the KOBSERT® thread insert from also rotating in the component during the tightening process. The insert is equipped with a through hole. Special threads, other materials and sealing ring materials on request. Please contact our Application Technology department. 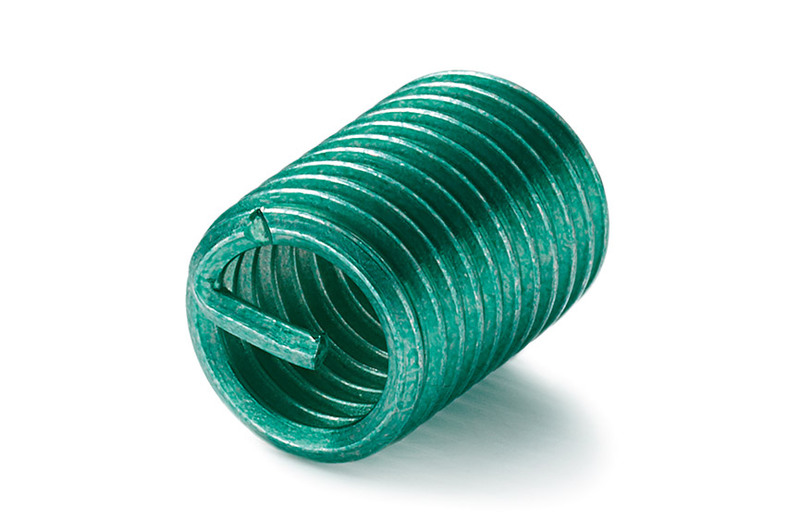 The KOBSERT® thread insert with safety flange and through hole. The necessary seal is ensured by rings made either of NBR (supplied as standard) or FKM (for high temperature requirements). 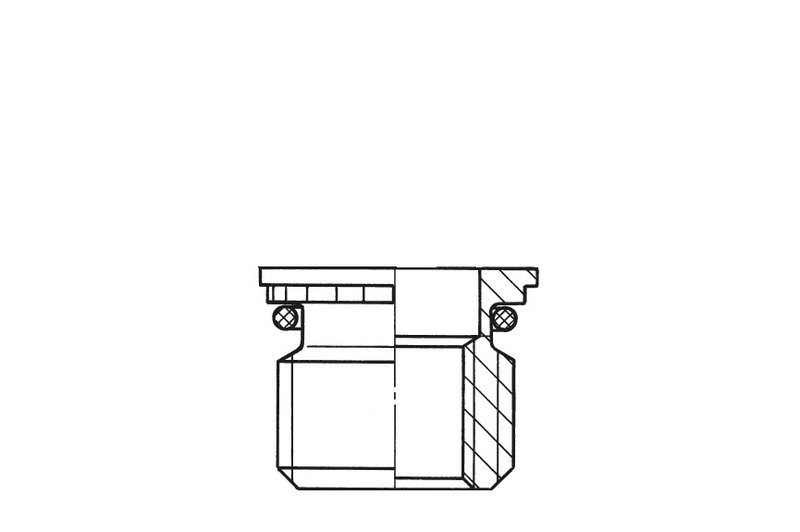 This KOBSERT® version has a safety flange plus support washer. An advantage when seals need to be screwed on and securely tightened. The insert is equipped with a through hole. 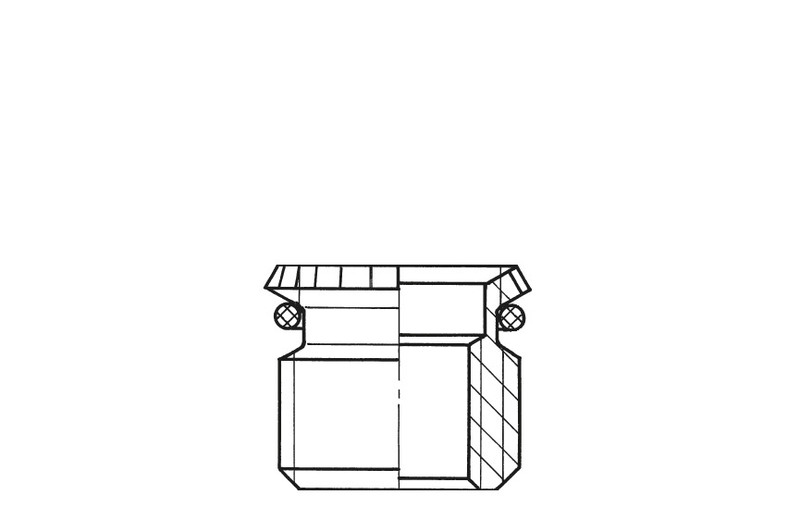 The necessary seal is ensured by rings made of NBR or FKM. Any liquid media inside the component cannot leak out through the thread insert. Reliable sealing is ensured here by the safety flange and rings made of NBR or FKM. High Power – With this KOBSERT® version, higher pull-out strengths are achieved. It also includes a safety flange and through hole. High Power with effective seal. 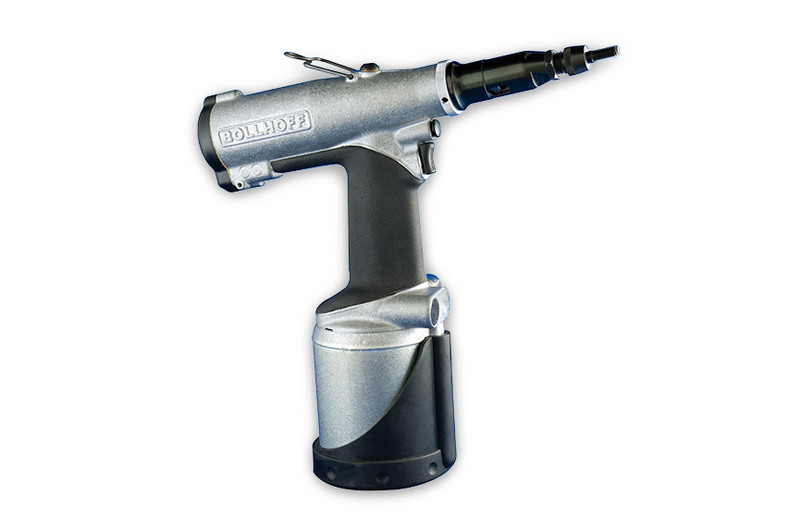 With this KOBSERT® version, higher pull-out strengths are achieved. In addition to the safety flange and through hole, it also offers the option of sealing via NBR or FKM rings.